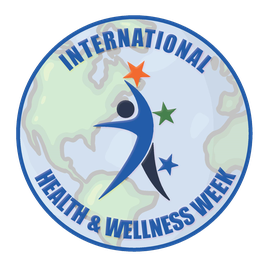 Wellness, fitness and medical providers are asked to register to participate in International Health & Wellness Week so that we can publicize the facilities and individuals that are offering their services before and during this event. This includes promotions on this website with links to your website, and on social media. You will also receive promotional material that you can share to raise awareness of your offering and this event as a whole. IHAWW will take place Wednesday, May 1st - Tuesday, May 7th 2019. The cost to participate is $50. Registration of health and wellness providers to participate in International Health and Wellness Week and for promotion of their IHAWW event. 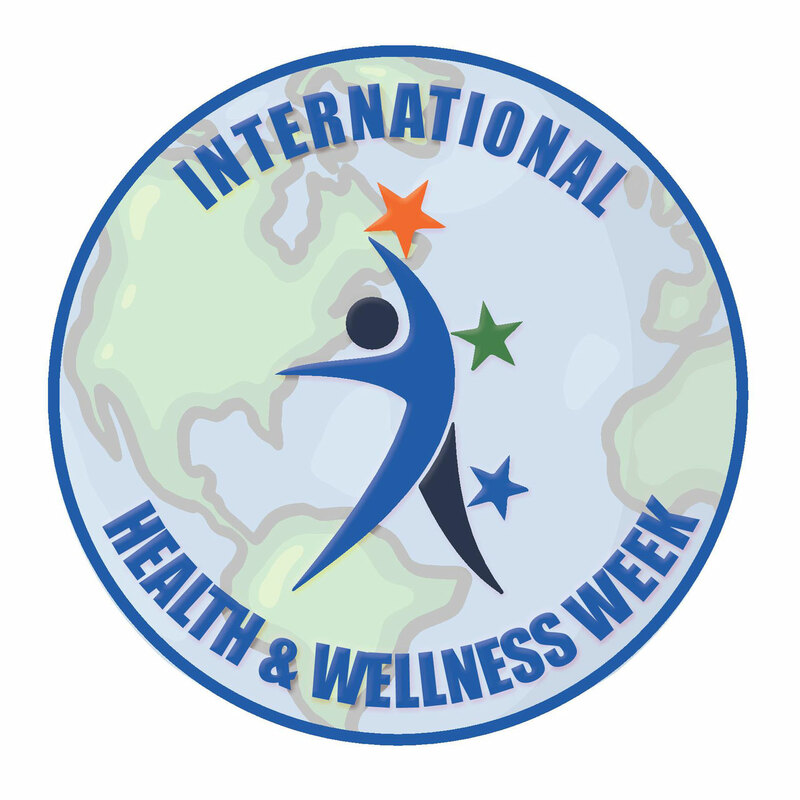 Once you have registered as a health and wellness provider for International Health and Wellness Week please complete the information below to tell us about your event during IHAWW May 1 - May 7 2019. 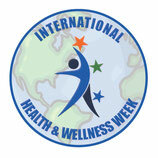 This information will be used to promote the service you will be offering and your business, before and during IHAWW. Each provider must complete the information below so that participants will know exactly what, when and where services will be provided.